Microsoft announced that it has acquired Citus Data, a leader in the PostgreSQL community. Citus is an innovative open-source extension to PostgreSQL that transforms PostgreSQL into a distributed database, increasing performance and scale for application developers. Because Citus is an extension to open source PostgreSQL, it gives enterprises the performance advantages of a horizontally scalable database while staying current with all the latest innovations in PostgreSQL. Citus is available as a fully-managed database as a service, as enterprise software, and as a free open source download. 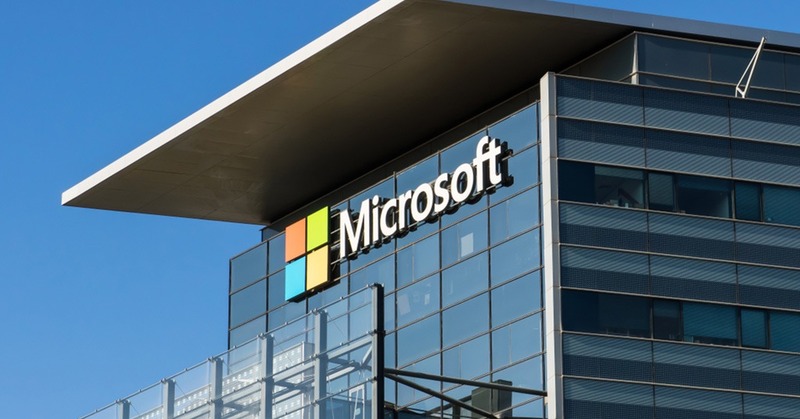 Since the launch of Microsoft’s fully managed community-based database service for PostgreSQL in March 2018, its adoption has surged. Together, Microsoft and Citus Data hope to enable customers to scale complex multi-tenant SaaS applications and accelerate the time to insight with real-time analytics over billions of rows, all with the familiar PostgreSQL tools developers know.